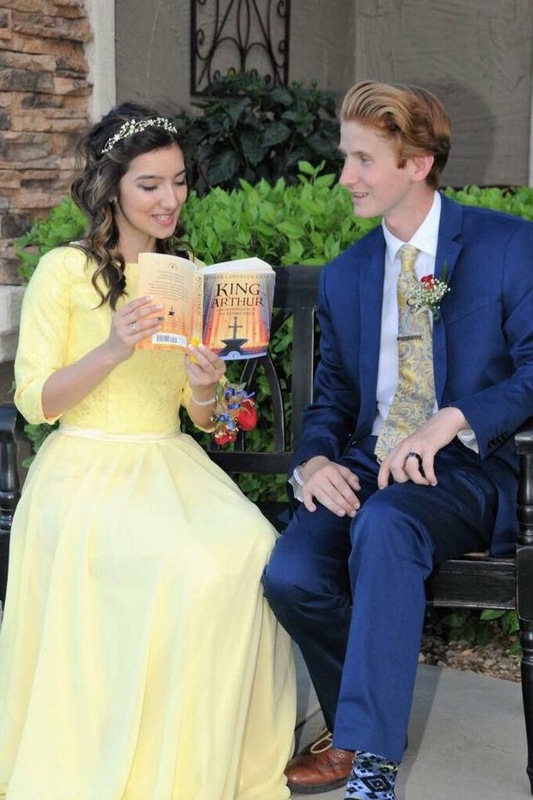 Have you ever wanted your very own, unique custom made prom dress? 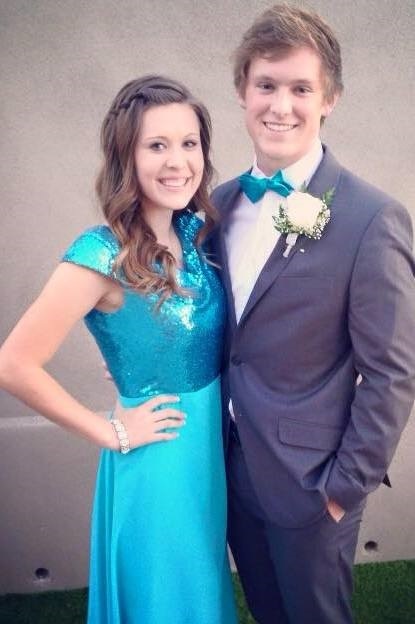 Now, starting at $190 you can design your very own, one of a kind formal. From the fabric to the skirt length to the neckline, you can choose every aspect of your dress! 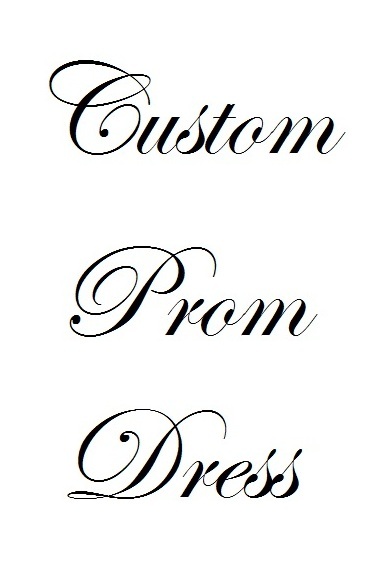 Whether you know exactly what you want or need some help creating your perfect prom dress, we’re happy to help make your dreams come true. Be sure to check us out on Pinterest and Instagram for a gallery of some of our beautiful custom dresses. There is never any consultation fee for customized dresses. So drop us a line and start creating your dream gown today! I ordered a prom dress for my daughter. Megan was so easy to work with and quick to respond to my questions. We found a picture of a dress we liked and showed Megan. She created the pattern to match the picture to the measurements we needed. The dress was gorgeous and my daughter loved it! We will be using them again next year! Thank you for all you do! Ahhh! Where do i even start?! I absolutely love this dress! I had a dream dress in my mind, and Megan made my dress dreams come true! It fits perfectly, and is even better than i expected! It is such high quality! I highly reccomend this to anyone looking for a dress they can seem to find anywhere! She can make it! Cant even express my utter gratitude. Great customer service! Evie is one skilled lady and is very helpful. Thank you!! If I could rate 100 I would! She made my dress EXACTLY like I asked her to! It's perfect and a very reasonable price! VirtuousProm was an answer to my prayers! Megan is so great at responding quickly and making sure that all questions are answered. I had found a drawn picture of a prom dress I was going for, but could not for the life of me find it anywhere. 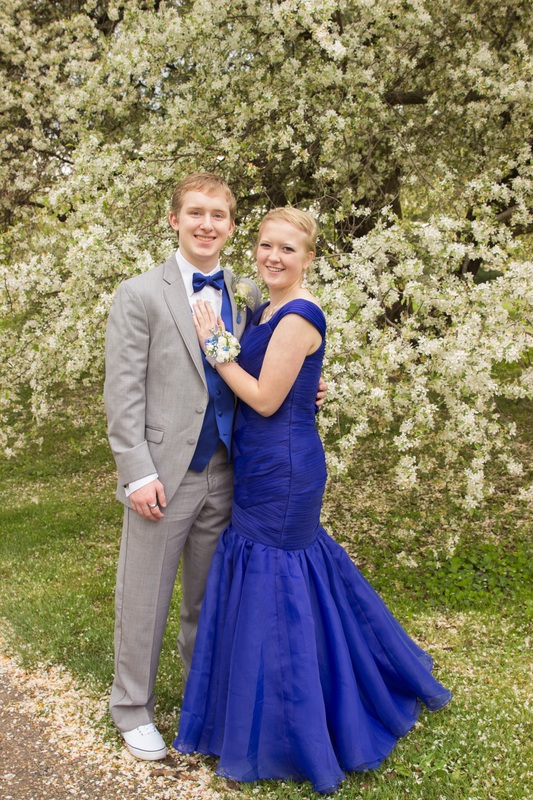 I was slightly nervous ordering a dress online, but VirtuousProm took my dream dress and brought it to life and took away any doubts I had! I received many compliments throughout the entire night and felt like an absolute princess. Thank you all again so much for the beautiful work you did!! Beautiful dress. Senior Prom 2016.